The Oppo F9 is priced at Rs 19,990 while the Oppo F9 Pro comes at a price tag of Rs 23,990. 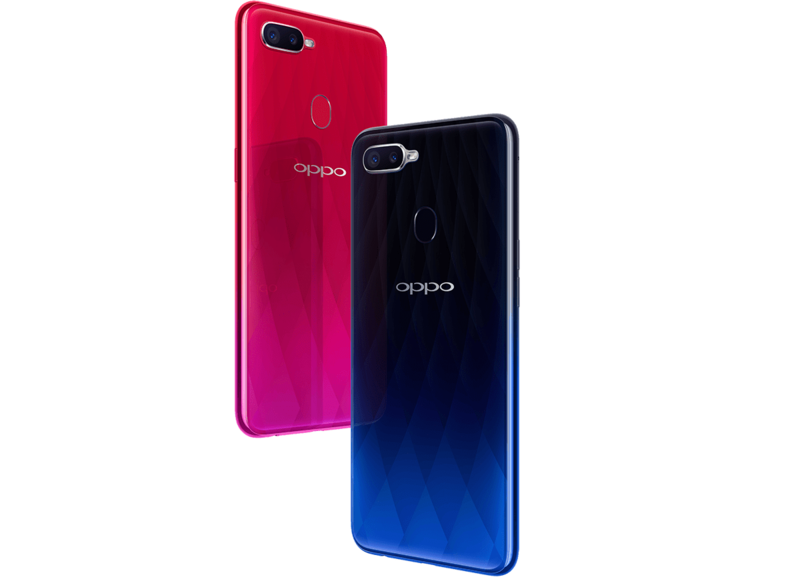 Chinese smartphone manufacturer OPPO has launched the OPPO F9 Pro and the OPPO F9 in the Indian market. The OPPO F9 was previously launched in Vietnam and Philippines on August 15. 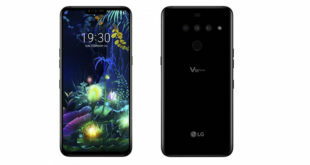 Both the devices come with a small “waterdrop” notch resulting in a high 90.8% screen-to-body ratio. There is glass design in the front and back with a metallic frame in between along with a Gradient Color body which the company claims to change its colour based on the lighting conditions. 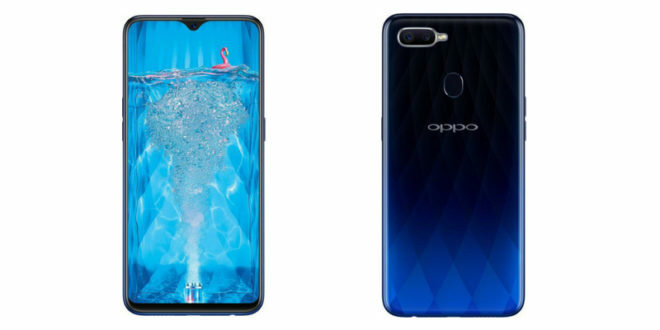 Coming to the specs, both the OPPO F9 Pro and the OPPO F9 features a 6.3-inch display with a resolution of FHD+ (2280 x 1080 pixels), an aspect ratio of 19:5:9 and pixel density of 409 PPI. Under the hood, the smartphones are powered by an Octa-core MediaTek Helio P60 chipset clocked at 2.0 GHz along with an ARM Mali-G2 MP3 GPU. The F9 comes with a 4GB RAM + 64GB internal storage combination while the F9 Pro comes in a 6GB RAM and 64GB internal storage package. 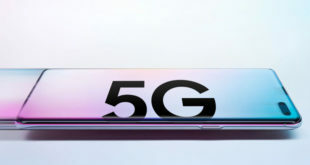 In the optics department, both devices come with a dual camera setup of 16MP + 2MP configuration in the rear aided by five different lightning filters in the portrait mode with along with support for slow-motion videos. On the front, the F9 Pro comes with an AI-powered 25 MP camera supported by HDR hardware and Vivid Mode 2.0 while the F9 pro comes with a 16MP front camera for selfies and video calling. Additionally, it comes with AI scene recognition and AR stickers. They run on ColorOS 5.2 based on Android 8.1 Oreo with built-in Google Lens and a full-fledged video editor. 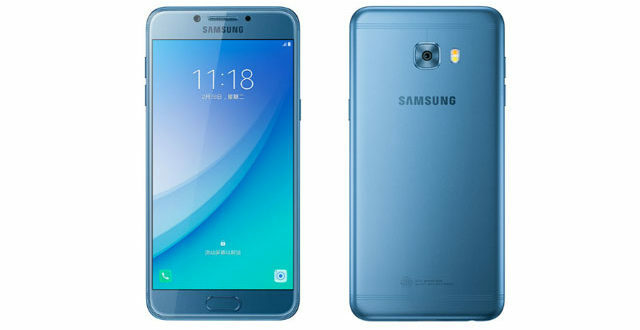 It comes with a new Smart Bar feature that lets users play or watch videos while chatting. The company has also joined hands with PUBG Mobile, but details are yet to be revealed. 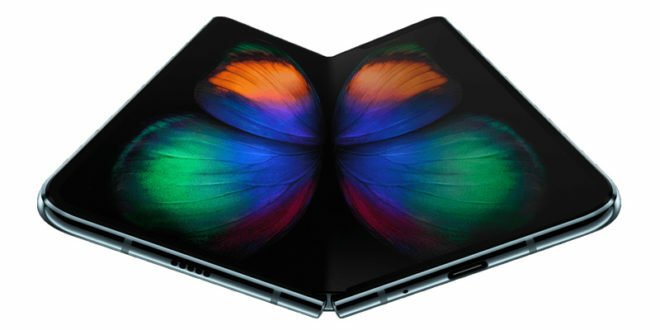 Both are backed by a 3,500 mAh battery, but the F9 pro comes with support for company’s VOOC charging with support for “5 layers of protection” and AI battery management which the company claims to give 2 hours/11 per cent of battery life for just 5 minutes of charging. So for a half hour charging, you get 57 % battery power. As for the price, the OPPO F9 Pro and OPPO F9 comes at a price tag of Rs 23,990 and Rs 19,990 and will be exclusively available on Flipkart and all offline OPPO stores in the market with the pre-orders starting from today. 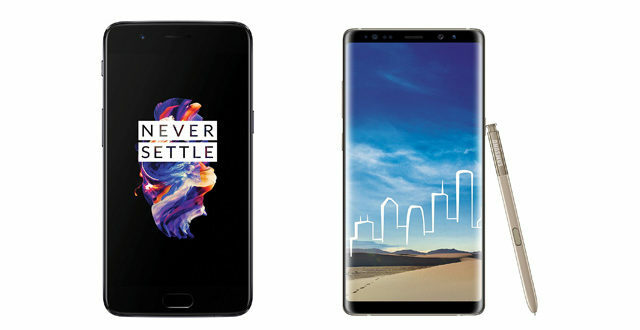 At this price range, they will go against mid-range smartphones like Honor Play and Nokia 7 Plus. Next Realme 2 Pro Flash Sale: How to Buy Successfully From Flipkart?